Home office expenses might be one of the most feared business deductions due to concern over disallowance by the IRS. Thus, many taxpayers entitled to the deduction don’t claim it. 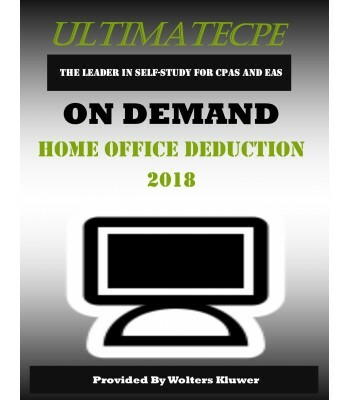 This course covers the rules on who qualifies for a home office deduction, including the different standards for employees and business owners. The range of expenses that qualify, how to distinguish personal versus business expenses of the home, when and how to use the simplified method, and reporting requirements are covered. Key IRS rulings and court decisions are used along with the statutory provisions. Due diligence considerations are also covered. Practitioners seeking a better understanding or review of the home office deduction rules and common issues that can arise and how to avoid them. 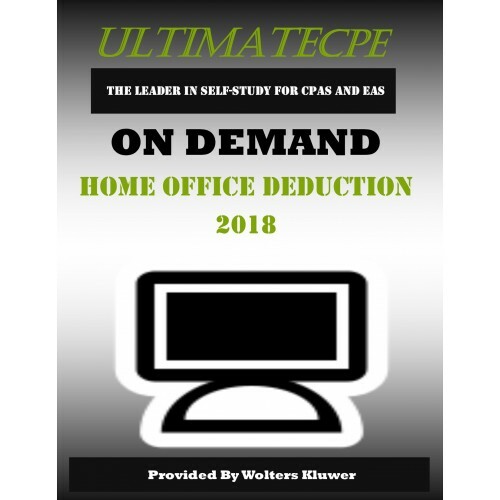 Who may claim a home office deduction?